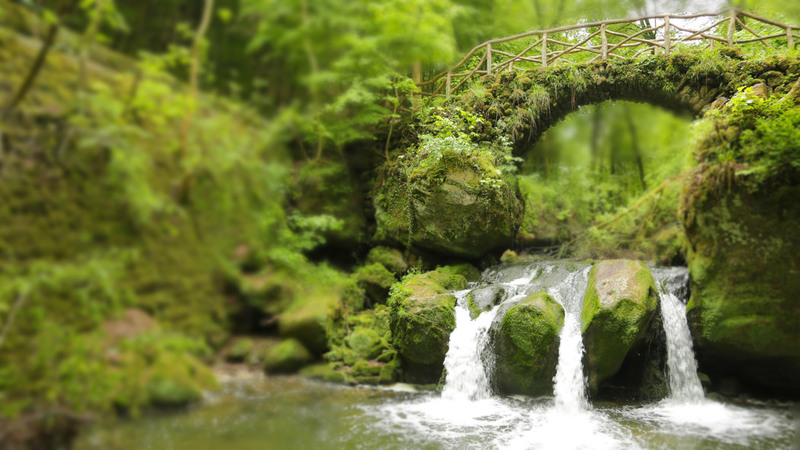 Luxembourgish Little Switzerland has got plenty of hiking opportunities. The bright green colours of the forest, the impressive rock formations and a tiny but charming cascade will overwhelm the visitor who will certainly feel like hike the more than 100 kilometres of trails that the region offers. 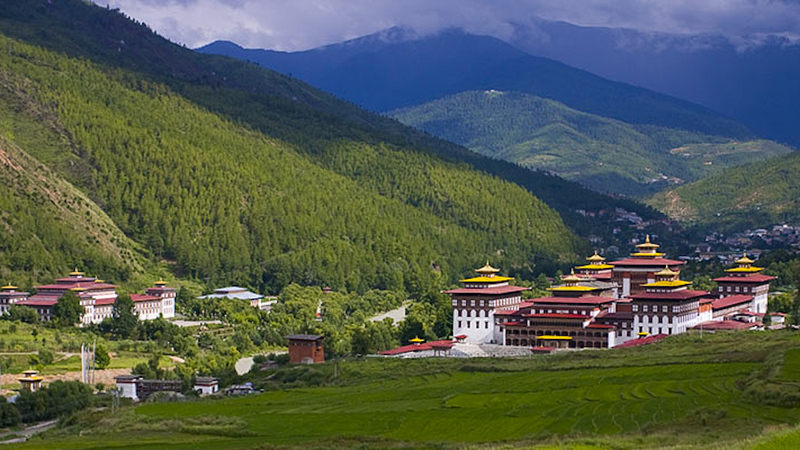 Jakar is considered one of the most beautiful towns in Bhutan, a country which alone could win the distinction of Little Switzerland of Asia. 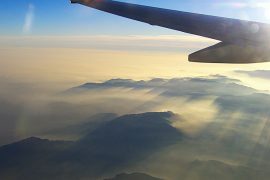 Jakar is surrounded by mountains covered with trees and its Himalayan peaks are covered in snow. 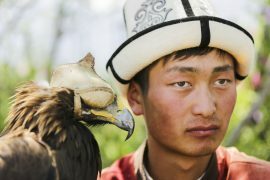 To add to its beauty the region is filled with monasteries. La Cocha is the second largest natural lake in Colombia and originated in a glacial lake, hence its translucent, blue waters. 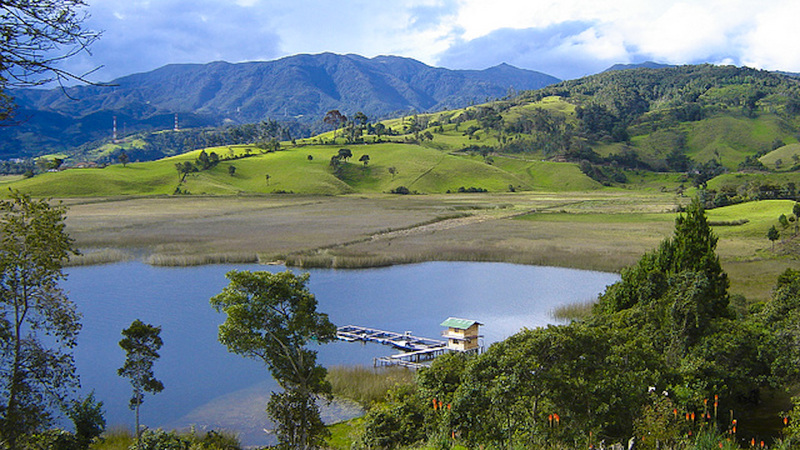 La Cocha is surrounded by mountains and by a couple of natural reserves which are protected by the locals personally. 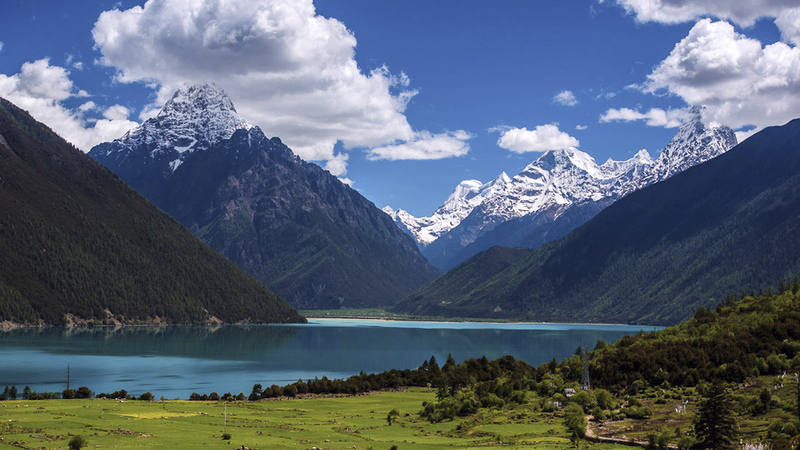 Nyingchi is situated close to the famous Namcha Barwa Peak, a mountain in the Tibetan Himalaya, and close to the Yarlung Tsangpo Grand Canyon in Tibet. 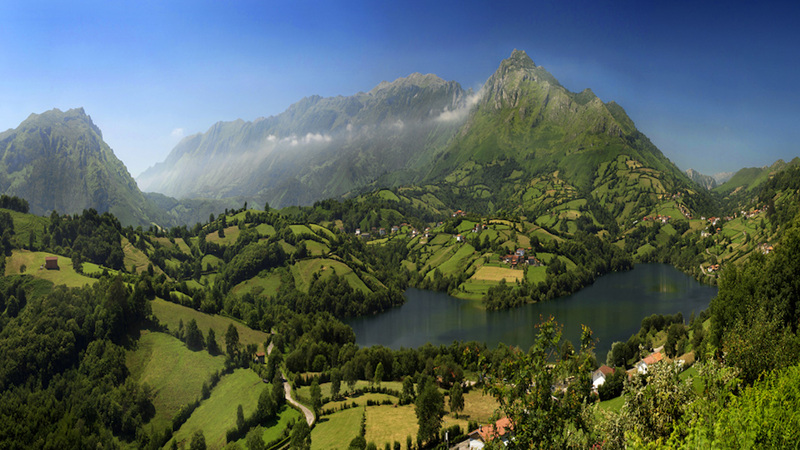 Its lake is about 3,500 metres above sea level and attracts significant tourism to the area. The national park in the north of the Czech Republic, near the German border, is filled with canyons and mountains and sandstone towns. 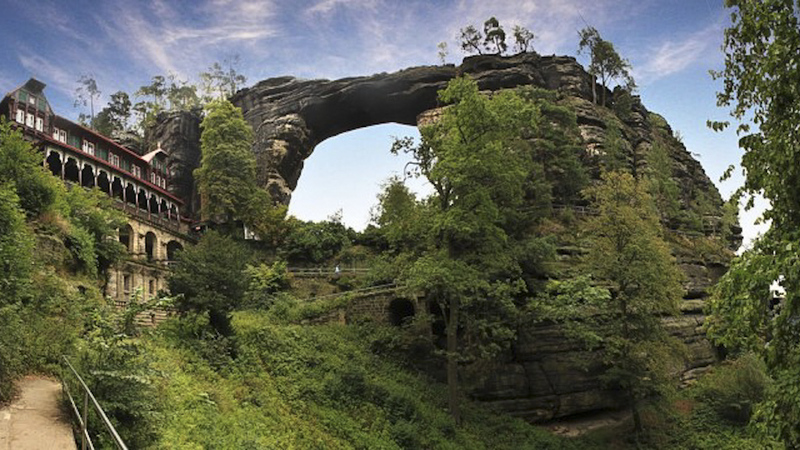 The park is also home to the biggest natural arch in Europe made of sandstone (Pravčická brána). 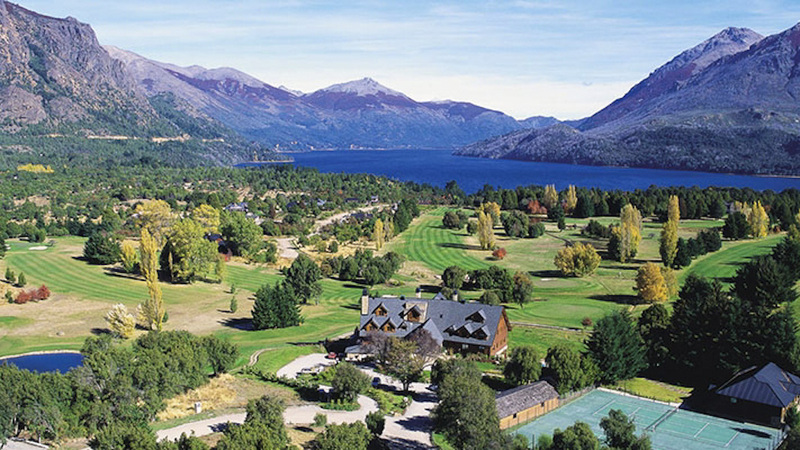 Bariloche sits in the Argentinian Patagonia. 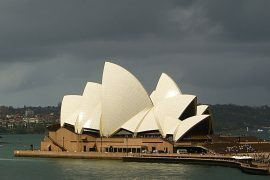 It is surrounded by glacial lakes as well as by the snow-crowned Andes. 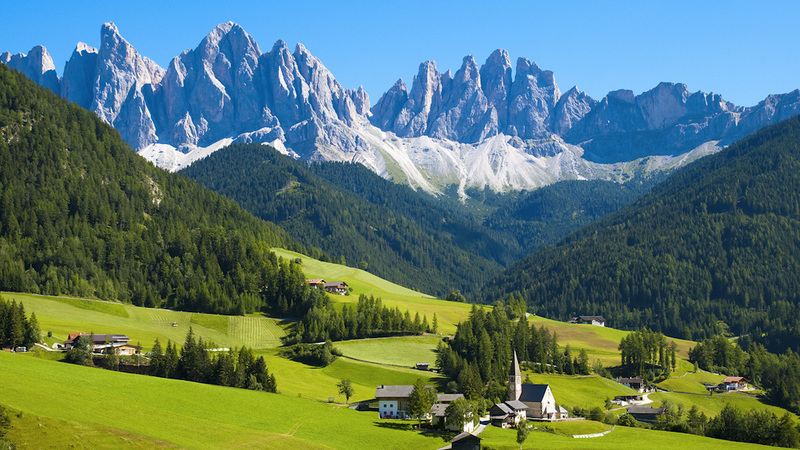 The town is known both for its Swiss alpine architecture and its chocolate, which is considered the best in South America. 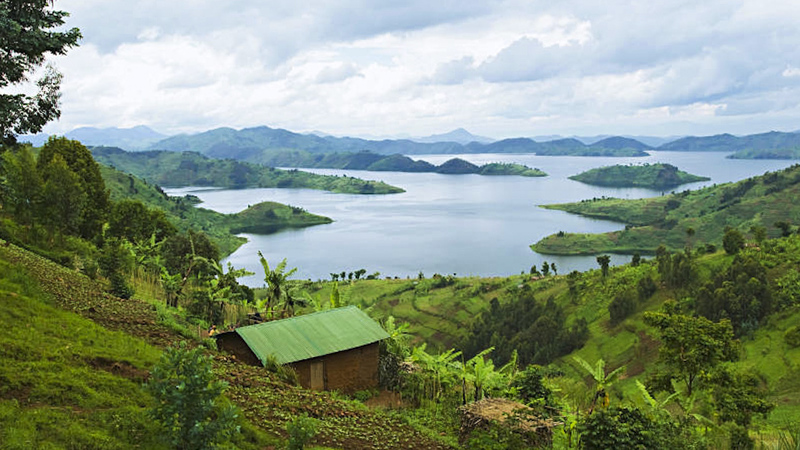 Due to its surprisingly beautiful landscapes, Rwanda is not only called Little Switzerland but also “The Land of a Thousand Hills” and “The Land of the Gorillas in the Mist”. Ever since the infamous 1994 genocide the country has recovered and nowadays is one of the safest in Africa. 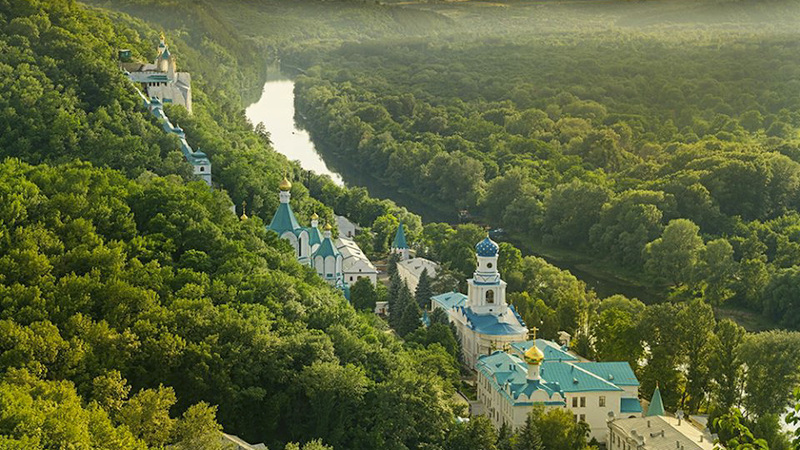 Situated in the Holy Mountains Natural Park, the Holy Mountains monastery, whose golden domes and turquoise roofs surpass the top of the trees in this densely covered forest, is a world pilgrimage site for the Orthodox church. 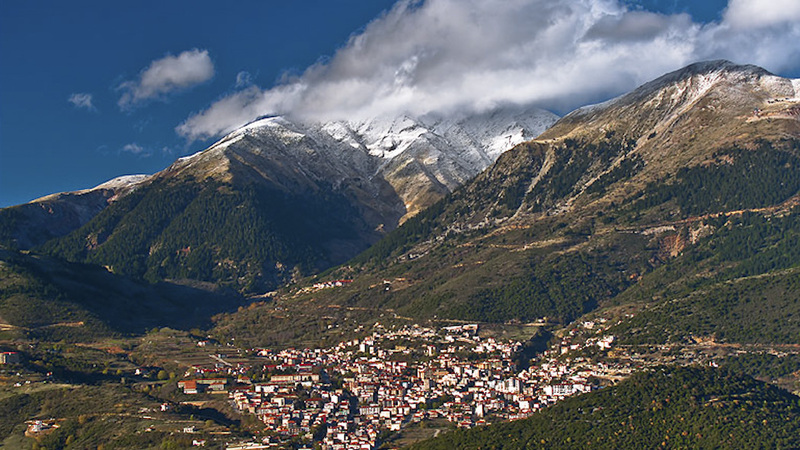 Karpenisi is situated in the valley of the river Karpenisiotis and is surrounded by the Pindus mountains whose peaks are covered in snow. It is a popular destination in winter due to its ski resort. 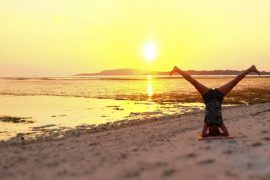 This natural paradise is better discovered through hiking. 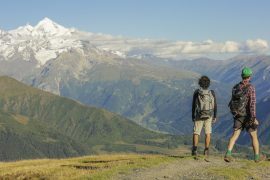 Besides the forest trails, there are many walks in the mountains or at the coastline. The grand variety of rails ranges from easy to difficult, with a hike to everyone.